AquaMarine’s dive boats are well equipped to take you to a variety of dive sites in the Padangbai area. 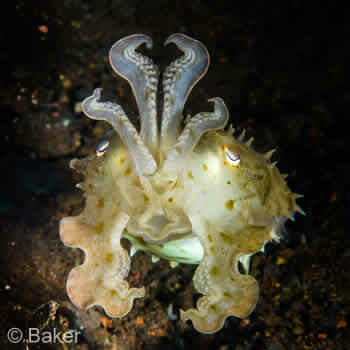 The Padangbai Dive Trip schedule is for two Day Dives but you can often pre-book a 3rd Day Dive – or even a Night Dive if you are staying overnight in the area. For those who are not certified, Blue Lagoon is an excellent site to try our 1 Day Introductory Adventure Diving programme or to enjoy snorkelling from the boat. 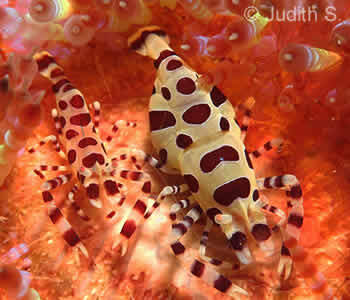 » more about the Blue Lagoon/Jepun dive sites. Two challenging dive sites for more experienced divers. Very dramatic, chiselled black walls with low-lying corals and the chance to see reef sharks and pelagics. One of Bali’s most breath-taking sites and the favourite of Annabel, owner-operator of AquaMarine Diving – Bali. Biaha can be quite surgy but it’s worth it for the dramatic wall, waves crashing overhead, and the diversity of marinelife. AquaMarine’s three custom-built dive boats are moored in Padangbai harbour. Padangbai Dive Trips depart for Day Dive Trips to Blue Lagoon, Mimpang and Tepekong, Gili Biaha and Gili Selang. Boat transfer times depend on the sites you have selected for your Day Dive Trip. We designed AquaMarine’s dive boats to provide the best for you in terms of comfort and safety. They are, without a doubt, the three best custom-made dive boats in Bali.